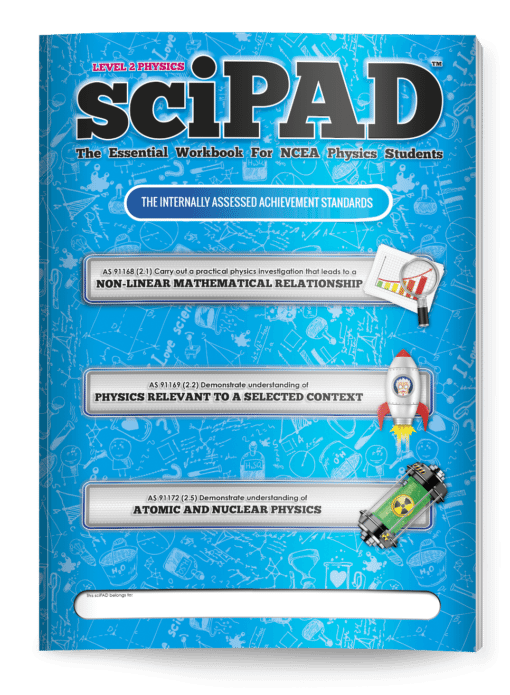 The Level 2 Physics sciPAD workbook provides comprehensive coverage of the three Level 2 Physics internally assessed Achievement Standards AS 91168 (Physics 2.1), AS 91169 (Physics 2.2) and AS 19972 (Physics 2.5). 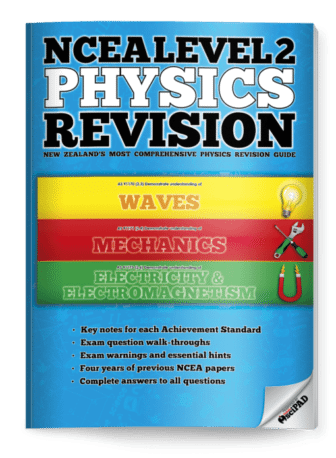 Physics concepts are presented using language students can easily understand and complex concepts are broken-down in a stepwise manner. 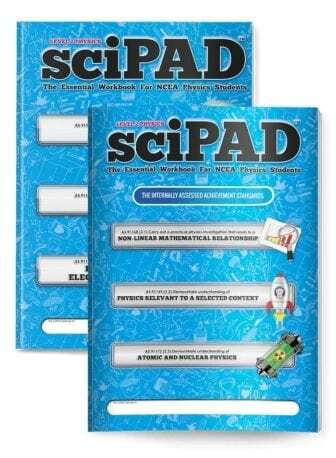 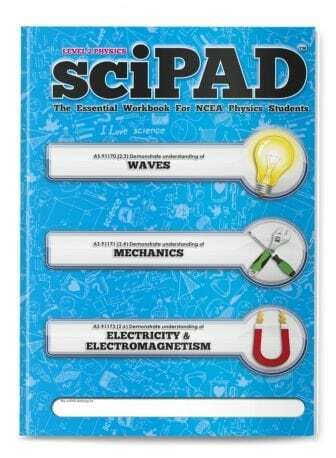 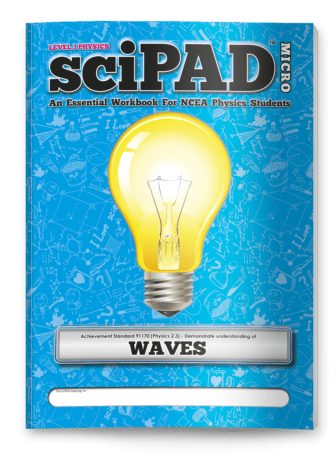 At 96 pages you won't find a more comprehensive, exciting, or engaging physics workbook for your students.